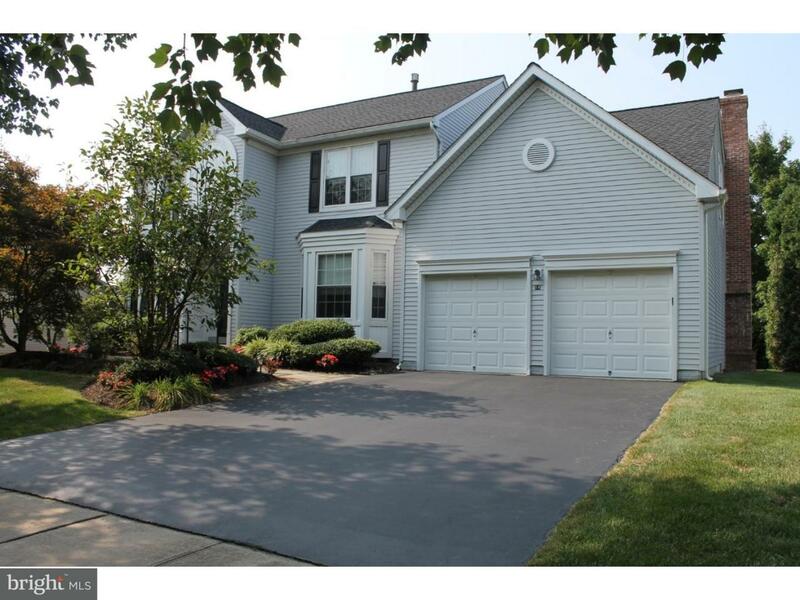 Welcome to this spacious inviting colonial (3200 sq. ft.) with new roof/gutters, 2 new furnaces, 2 new ACs , all new tilt-in windows AND a whole house generator. 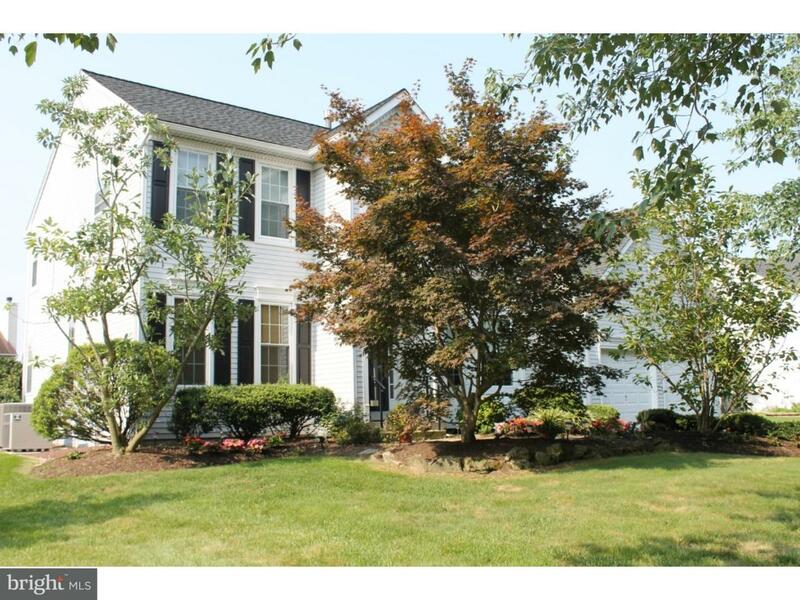 Gorgeous curb appeal with professional landscaping and expanded paver walkway. The expanded floor plan with 1st floor office, sunroom and extra large 1/2 bath offer versatility along with generous room sizes throughout both levels. This home offers a mix of gracious spaces for entertaining and cozy spaces for relaxation along with nice architectural details. 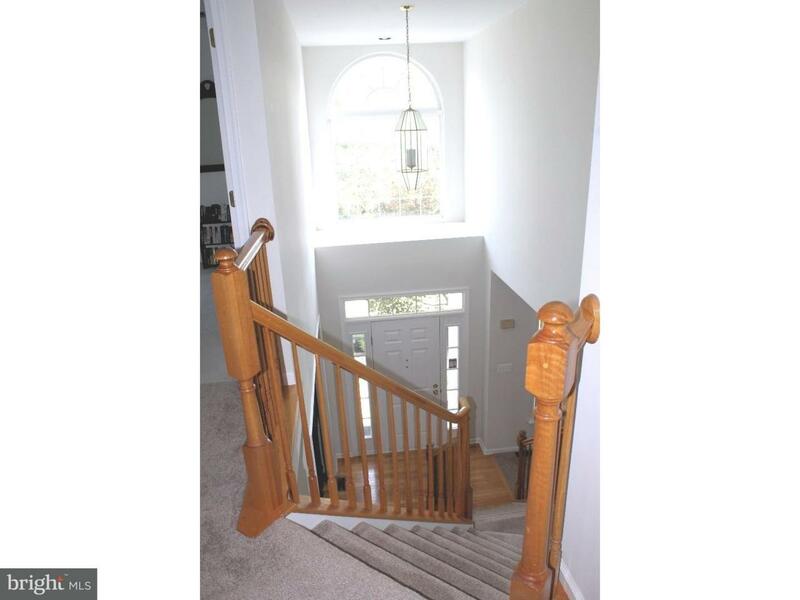 Enter into the 2 story foyer with Palladian window and hardwood flooring. The central hall colonial is flanked by a large formal dining room (with bay window and hardwood floors) and the living room (with french doors leading to the study). The study with hardwood floors and a bump out bay window can be converted to a 1st floor bedroom. Plus the large 1/2 bath can easily be converted to a full bath so you would have a guest suite. 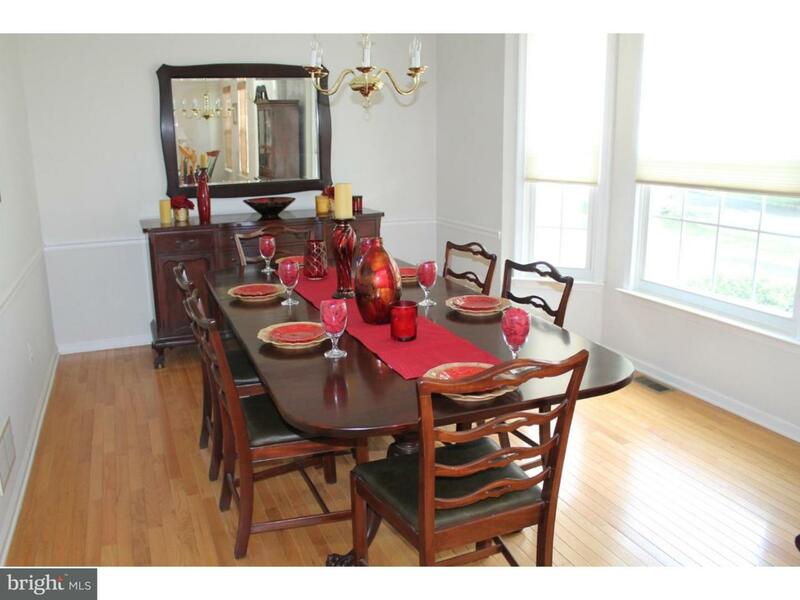 The expansive kitchen (with center island and abundant cabinets) is the ideal gathering place. It opens to the sunroom with 2 skylights with multiple windows. And, the adjacent spacious family room with hardwood floors, wood burning fireplace and french doors open to large deck. The spacious master bedroom features a volume ceiling, double closet, walk-in closet and hardwood floors. The master bath boasts a volume ceiling, soaking tub, separate shower and dual sinks with vanity. There's an extra large bedroom with volume ceiling, 2 closets and hardwood floors. Two more bedrooms and a full bath complete the 2nd floor. Enjoy the outdoors while relaxing on your maintenance-free deck & pvc railing. This home is a fantastic value. You won't have to worry about the systems since everything is new. The 3 year old roof has a 50 year warranty and there's new gutters with helmets so you won't have to clean the leaves. Gone are the days you'll have to worry about losing electicity because the new whole house generator will save the day! You'll save money with the new high efficiency heating and AC systems as well as the new energy efficient windows. In addition, with 2 zones for heating and air conditioning, you'll be able to save even more money by regulating your temperture in different zones of the home. Just enjoy this special spacious serene home. It's a true winner. Close to shopping, resaurants, transportation, highways.